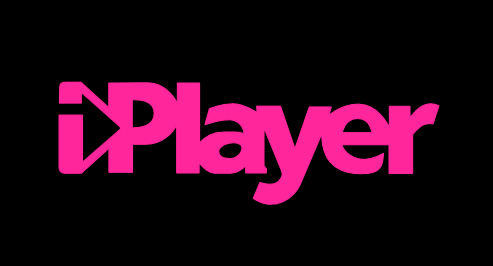 Watching itv Player abroad using our service will give you access to the full range of iplayer services as though you were in the UK. 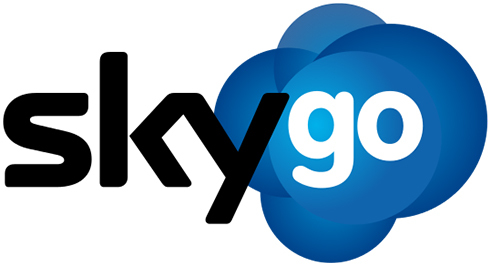 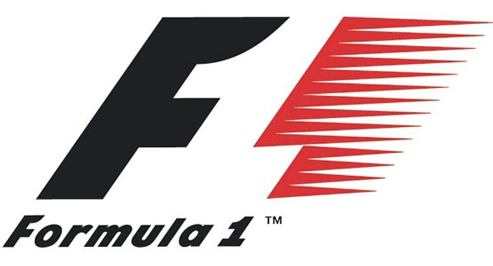 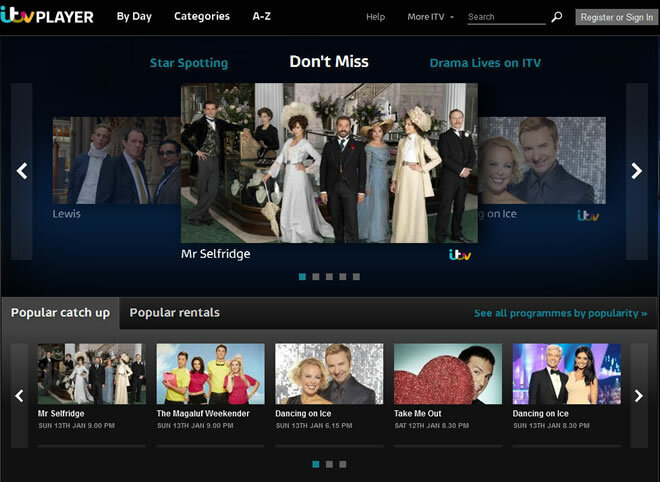 This includes; the full range of itv Channels, download your favourite programmes, watch live Channels (by going to itv.com) and view itv player programmes on demand. 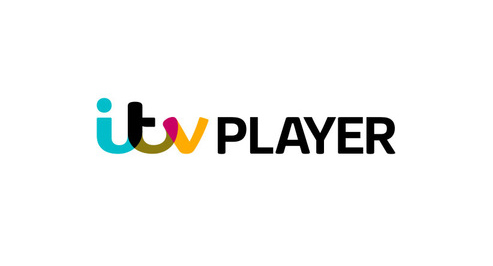 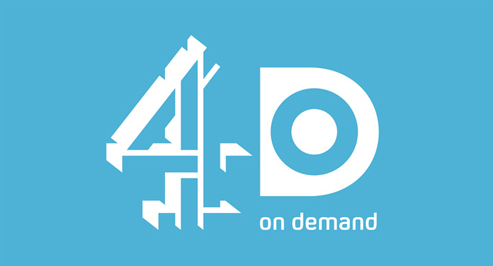 You can now watch itv player abroad by subscribing now..